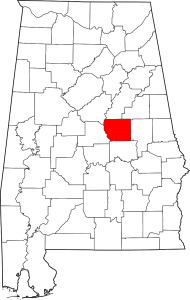 Coosa County population is 11,539. Its county seat is Rockford. 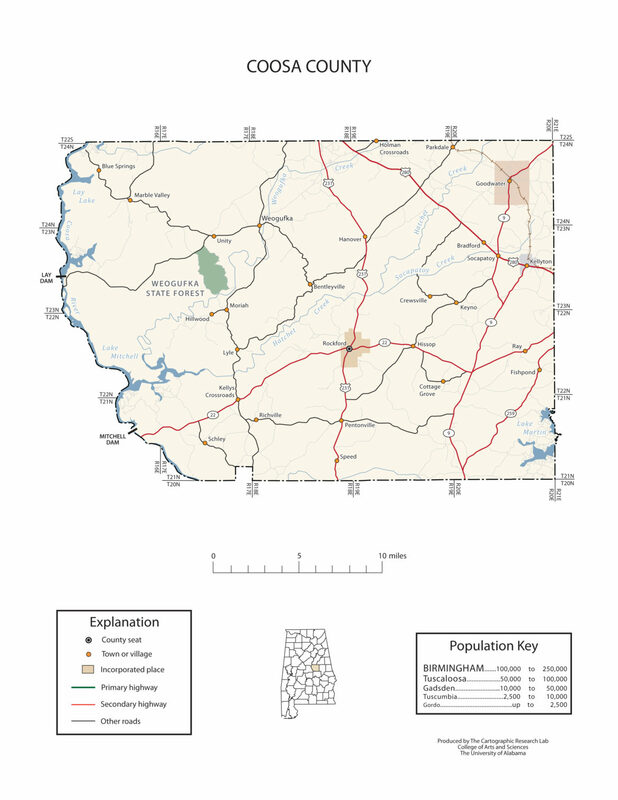 Its name derives from a town of the Creek tribe.